Graphic design hasn’t always had the best reputation for gender equality. It’s a traditionally male-dominated industry, and most of the best-known designers discussed in articles and books today are men. However, women have played an equally significant role in shaping graphic design as we know it today. To celebrate the centenary of the British suffrage movement, here we’ll look at the influence of women on graphic design, decorative arts and digital illustration over the past 100 years. Before graphic design was formalised as a profession, related fields such as decorative arts, fashion design and art were still heavily dominated by men. However, at the turn of the 20th century, women were starting to cause ripples socially, and early forms of graphic design played a part in making these ripples expand. 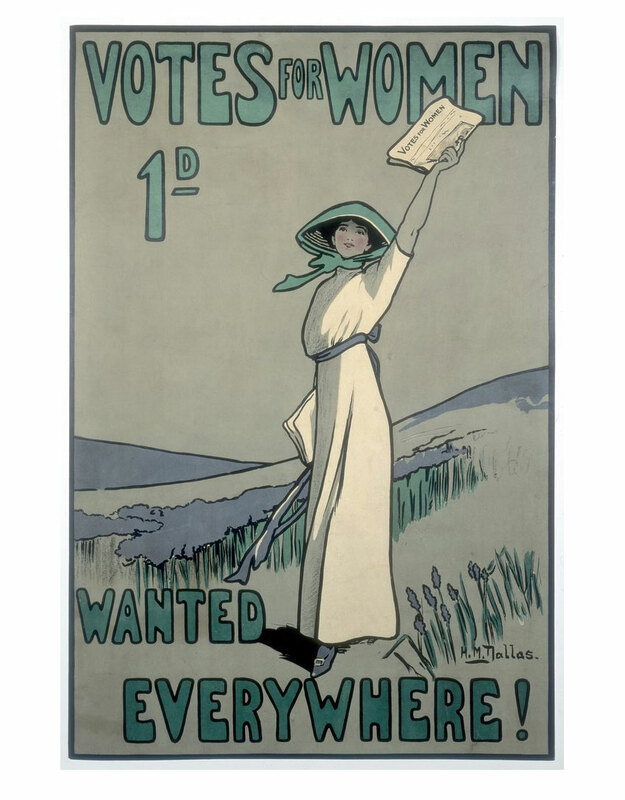 Poster design and caricature were practiced by many, mostly male, artists, but in Britain the suffragettes quickly realised that they too could use this medium to further their cause for gaining voting equality. Artist Hilda Dallas designed some of the posters in support of the suffrage movement. In fitting with the Art Nouveau style that was widely popular at the time, these posters presented an optimistic vision of equality. Their widespread distribution and emotive style contributed to the shifting of public opinion in favor of the suffragette cause, leading to the passing of the Representation of the People Act in 1918, which allowed householding women over the age of 30 to vote. Although women were starting to achieve more social equality during the first half of the 20th century, the design industry remained a male-dominated world for many decades. It now seems extraordinary that it was largely men who designed advertising and products for female-targeted brands, but at this time women were still struggling to gain a foothold in advertising, cosmetics and fashion, industries which were predominantly aimed at a female market. So it makes Cipe Pineles’ achievements seem even more incredible. 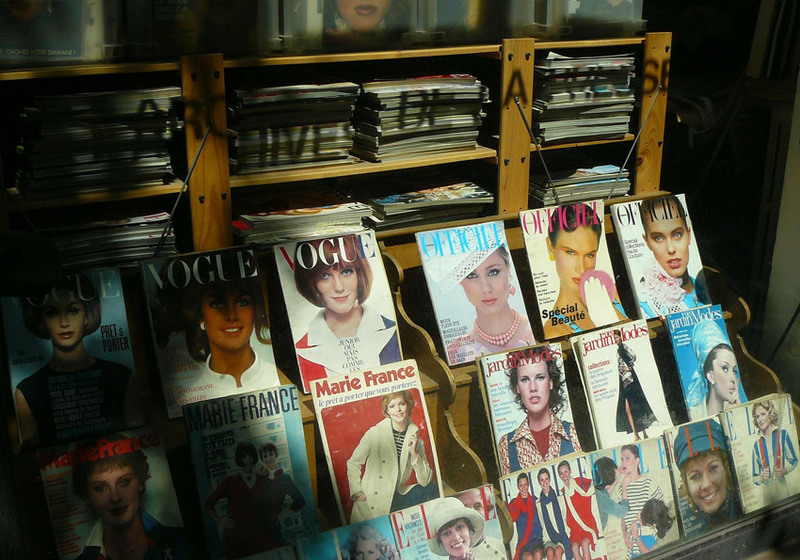 Austrian-born Pineles is now known for her pioneering editorial work at magazines like Seventeen, Charm and Mademoiselle. Compared to the sentimentalised style adopted by her predecessors, she championed a more modernist-inspired approach to editorial design, and generally aspired to make magazine design more minimal and artistic. She is also credited with the innovation of using fine artists to illustrate mass-market publications. Cipe Pineles was one of the first major female figures in the graphic design industry, but she wasn’t going to be alone for very long. During the 1950s and 1960s, more young female designers were starting to make their way in this still mostly male-dominated industry. And even though many graphic designers now might never have heard of her, Muriel Cooper was one of the most influential among these. Cooper began her career as a print designer. As design director of MIT Press,she adapted Bauhaus style and reimagined it in an engaging and dynamic way. When the computer age dawned, Cooper was one of the first graphic designers to fully embrace this new technology, founding MIT Media Lab, and teaching a new generation of designers to embrace digital design. The 1970s in America would have been a very unsettling time to be a by-the-book, traditionalprint designer. If you were into bending the rules, however, you would have felt right at home. April Greiman was one such rule-bender, and is credited with being one of the pioneers of the ‘New Wave’ design style in the 70s and 80s. Like Muriel Cooper, Greiman was invigorated by computer-based design methods and rather than lamenting the limitations of the technology, she saw pixelation and other digitization ‘faults’ as integral parts of digital art. While Greiman was at graduate school in Basel, New Wave typographer Wolfgang Weingart encouraged her to break away from a grid-based approach to design. In Greiman’s work, type floats and images merge and overlap, creating an anarchic, dreamlike style which is immersive and confrontational. The digital art of the 1970s and 1980s was created by specialist designers, as the technology was often limited to universities and other institutions. It wasn’t until the launch of the Apple Macintosh computer in the 1980s that digital design became more accessible to a mass audience. Susan Kare was one of the influential individuals behind the Mac. 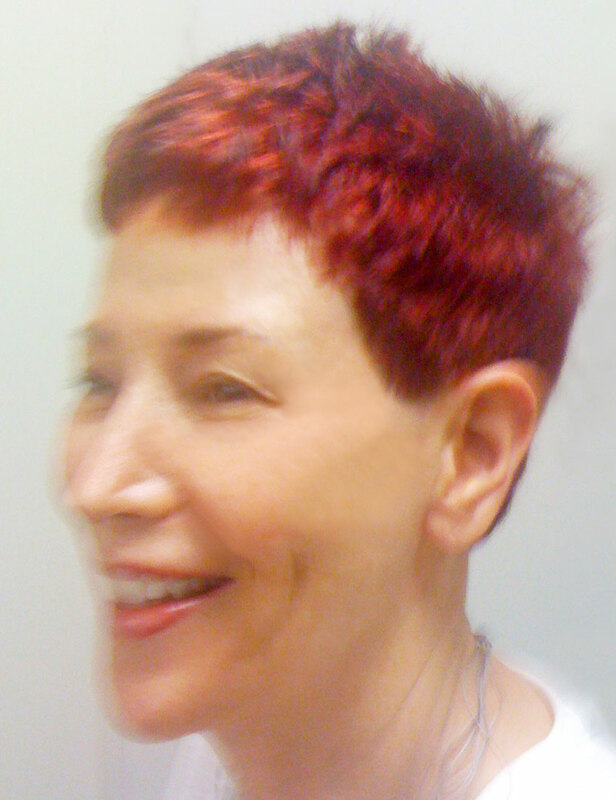 She created many of the interface elements for the computer in the early 1980s, including fonts and icons, as well as designing much of the marketing material for Steve Jobs’s invention. While most graphic design work today is undertaken for commercial purposes, there have been and continue to be some designers who actively use graphic design to further social causes and improve the daily lives of citizens. Sylvia Harris was one such designer. Coined by many as the ‘citizen’s designer’, Harris wasthe principal of communications agencyCitizen Research & Design, and throughout her career focussed on the capacity of graphic design to improve public communications and human-centric design. Perhaps in part due to her upbringing in Virginia in the 1960s and the desegregation she experienced there, Harris established a clear social purpose in her work, which differs from the prestige-seeking approach of many other graphic designers. She undertook large public projects for many airports, hospitals, universities and cultural centers, developing branding, signage, mapping and way-finding systems. 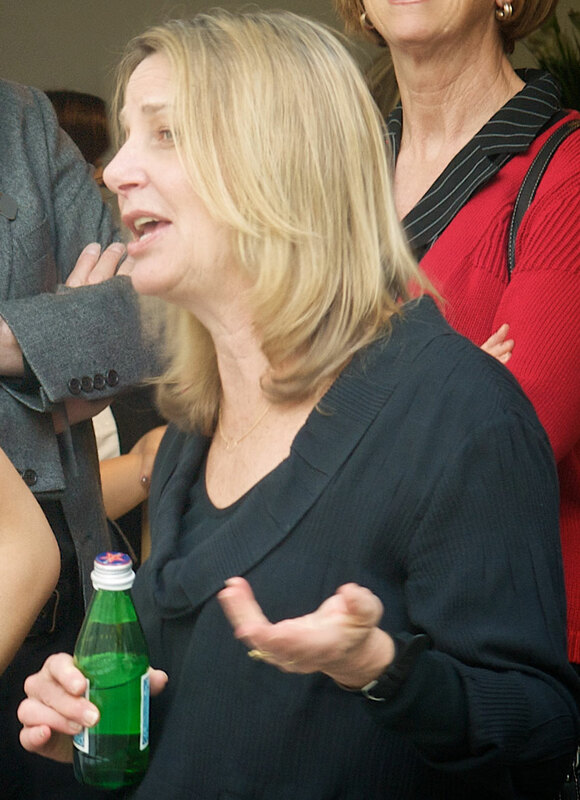 Paula Scher is one of the world’s best-known graphic designers and has been a formidable force in American design since the 1970s. Scher’s early work was defined by an eclectic approach to typography in her role as an art director. In 1991 she became a partner in the New York office of legendary design studio Pentagram, where she went on to create widely recognised brand identities, publications, and packaging designs for brands such as Bloomberg, Microsoft, Coca-Cola, Shake Shack, Perry Ellis, the Museum of Modern Art, and Tiffany & Co. Among many awards she has received throughout her career, Scher was awarded one of graphic design’s highest honors, the AIGA Medal, in 2001, in recognition of her contributions to the field of design. In 2006, she was awarded the Type Directors Club Medal, making her the first woman to receive the prize. At the start of the 20th century, the design world remained the exclusive pursuit of specialists. Moving forward in time, graphic design is now much more accessible. It’s because of writers and educators like Ellen Lupton that this is now the case. Lupton is the curator of contemporary design at Cooper-Hewitt National Design Museum in New York City. 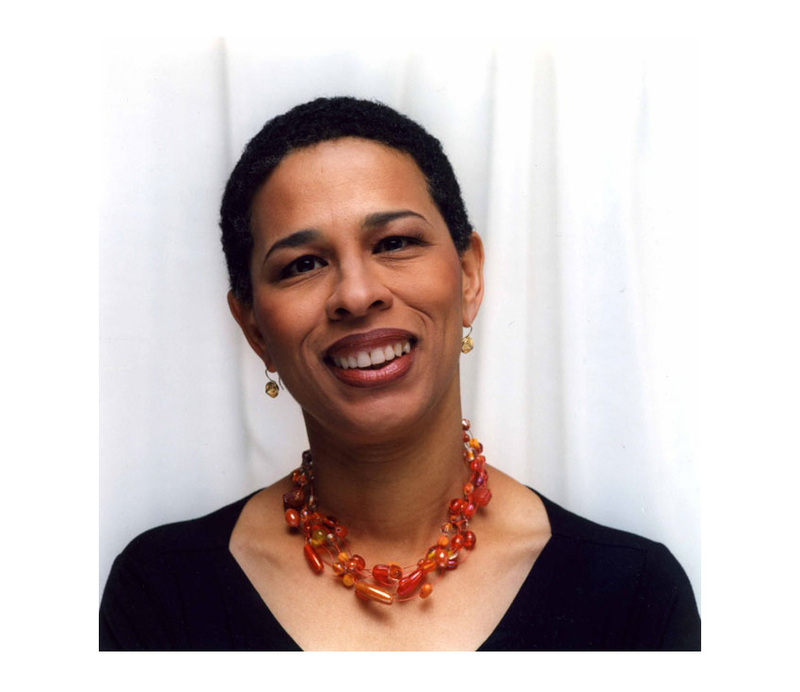 She is also the director of the Graphic Design MFA program at the Maryland Institute College of Art (MICA). 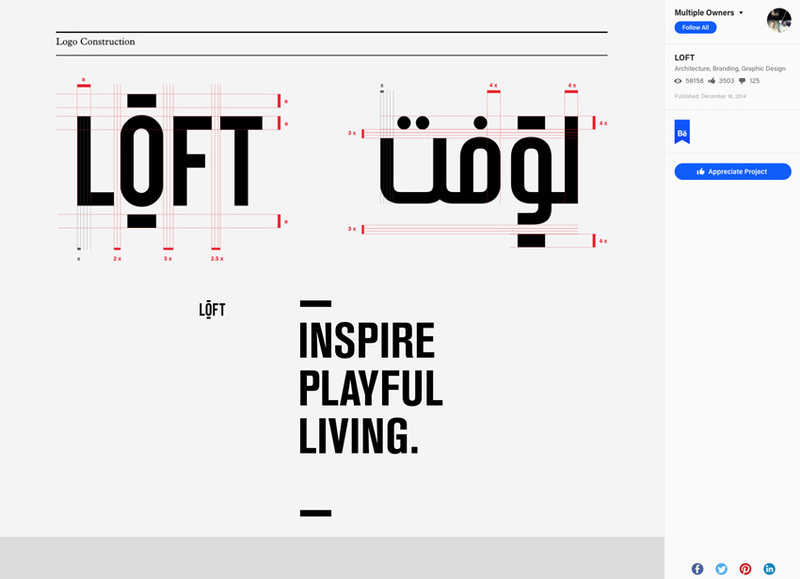 You might not immediately recognise Lupton’s commercial work, though she has achieved much in this area, but if you’re interested in graphic design, it’s almost certain that you will have come across some of her writing. 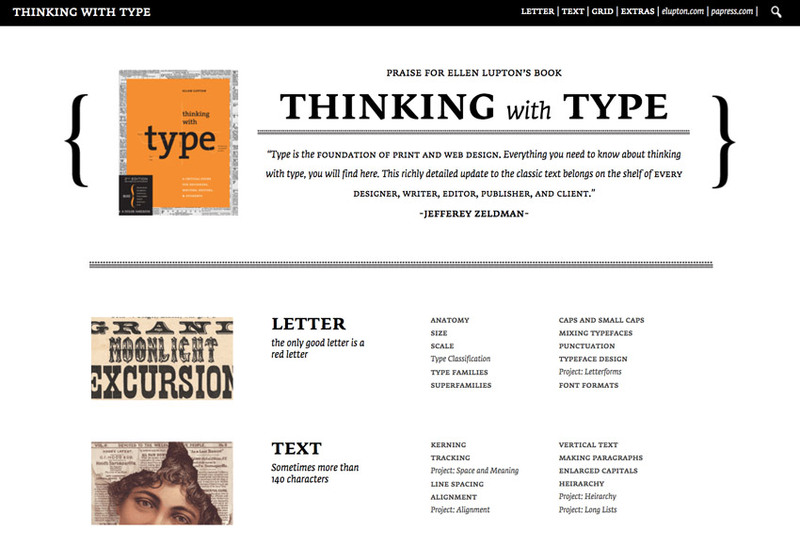 Lupton has written numerous books on the subject of typography, most famously Thinking with Type, which is an invaluable guide for anyone wanting to learn more about the role type plays in graphic design and society as a whole. Lupton has described typefaces as “the air we breathe, the water we drink and the pot we smoke”*, but her writing is not limited to type alone. She also believes that the public should be educated about how simple and accessible design can be, a belief best illustrated in her D.I.Y. : Design It Yourself book. * Weiss, Yoni. “Quote (Typenite talk, 16 July 2015, Strand Bookstore, NY)”. Twitter.com. Even though many would point out the lack of women in leadership roles in the graphic design industry today, women are starting to redress the gender imbalance across university courses and in design employment. There are also many more examples of female graphic designers who are producing incredible work that gets as much if not more recognition and acclaim than their male counterparts. Jessica Walsh is one such example. 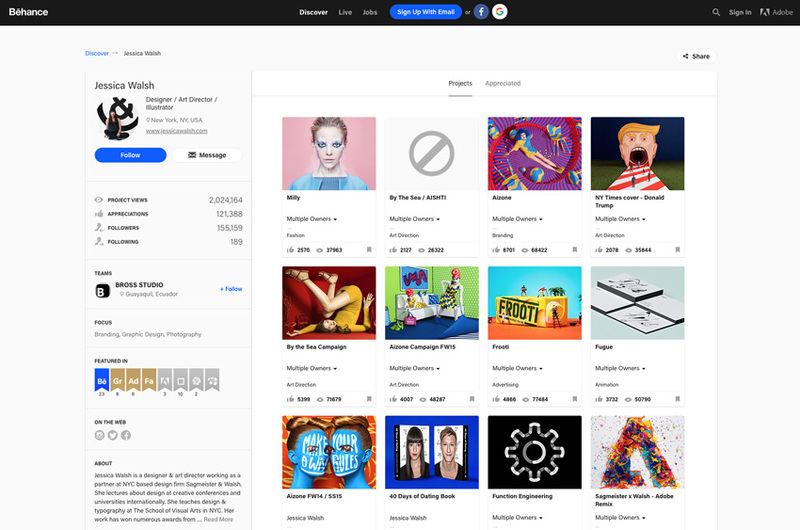 If you want to get inspired, make sure to check out this New York designer and art director’s work on her Behance profile. Walsh is representative of a new wave of young female designers and digital illustrators who use the internet to their best advantage, reaching captive audiences instantly and on an international scale. Looking back historically at women working in graphic design, it’s a common narrative that women spent many decades trying to make their mark within already established agencies, which were often founded by men. However, the industry is seeing many more women not only taking on leading roles in existing agencies, but also establishing their own businesses or successful freelance careers. This is often achieved through honing a signature design style that’s highly sought after by big-name clients. Jiani Lu is an example of a female designer who’s chosen to take this sort of approach, which is now becoming the norm amongst millennial-generation female designers; carving out a graphic design career on her own terms by developing a signature design style. Her award-winning print, photography and branding work champions a minimal approach, with striking typography and plenty of confidently applied white space. 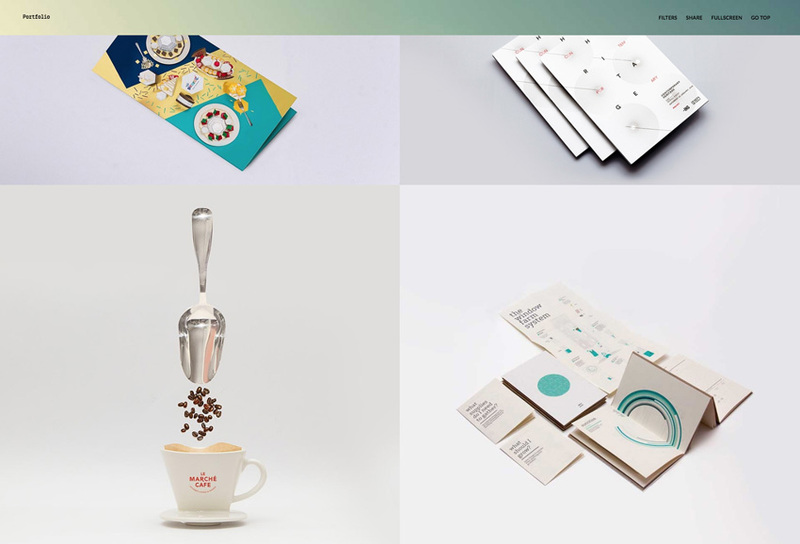 Lu is not alone as a female designer creating jaw-droppingly good design work now, and herportfoliocertainly makes for inspiring viewing. However, with Walsh and Lu being just two members of the total 11% of women who are design business leaders in the graphic design industry today, it seems that, in spite of the incredible quality of work being put out by female designers, there’s still a long way to go before the gender gap closes in the industry as a whole. We’ve come a long way since the suffragette posters of the early 20th century. Now is a genuinely exciting time to be a woman in graphic design, and even though some areas of the industry still lack equal representation of men and women, that picture is starting to change for the better. Keep these pioneering women in mind when you tackle design projects—they were confident and brave and decided to do things differently, setting their own trends in the process. And you too can do the same!